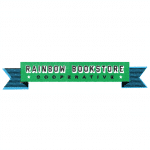 Chicago-based reporter and author Kari Lydersen will discuss her book “Mayor 1%: Rahm Emanuel and the Rise of Chicago’s 99%” tonight 7pm at the Rainbow Bookstore Cooperative, 426 West Gilman. 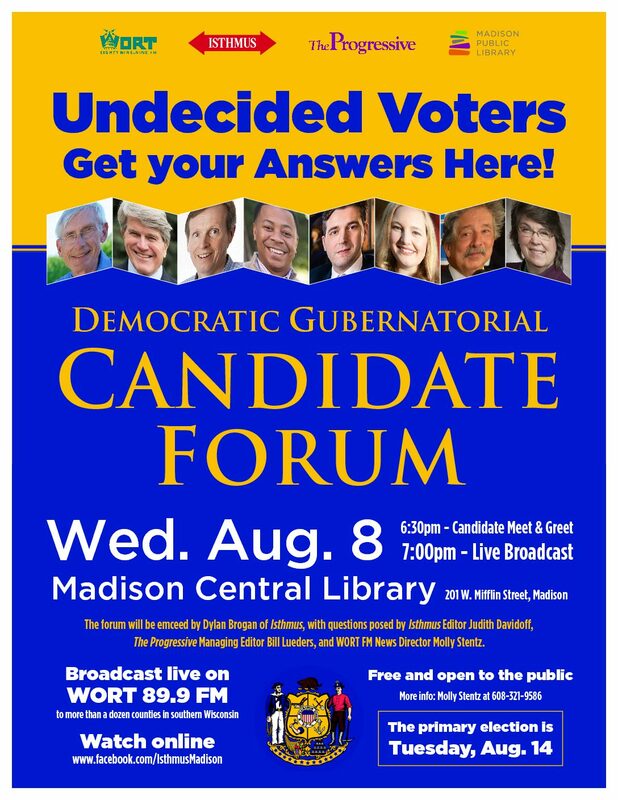 This free event is co-sponsored by Rainbow and the Madison Infoshop Free Skool. For more info, call 608-257-6050. 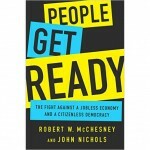 Tonight, the Rock County Progressives present an educational forum with Robert McChesney on ‘Media Reform Politics: The New Imperatives.’ This is at 6pm at Basics Food Cooperative, 1711 Lodge Drive in Janesville. This is an independent event not affiliated with Basics. More info at RockCountyProgressives.org. Tomorrow night, Waunakee Public Library hosts Jody Lepage, coauthor with Sylvia Bell White of the book “Sister: An American Life in Search of Justice.” The event is part of the library’s discussion series “Created Equal: America’s Civil Rights Struggle.” “Sister” won the 2014 award for best book on Wisconsin history, given by the Wisconsin Historical Society. This is at tomorrow at 7pm at the Waunakee Library, 710 South Street in Waunakee. More info at waunakeepubliclibrary.org.